Are You A Coach On A Pursuit To Greatness? 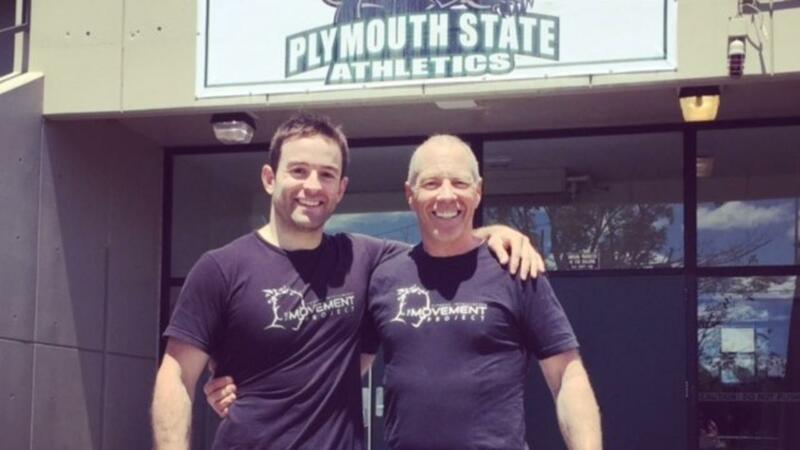 Transform your education on health and fitness with industry leading pieces on breath training, sports vision, balance training, mobility and how health plays a role in performance. 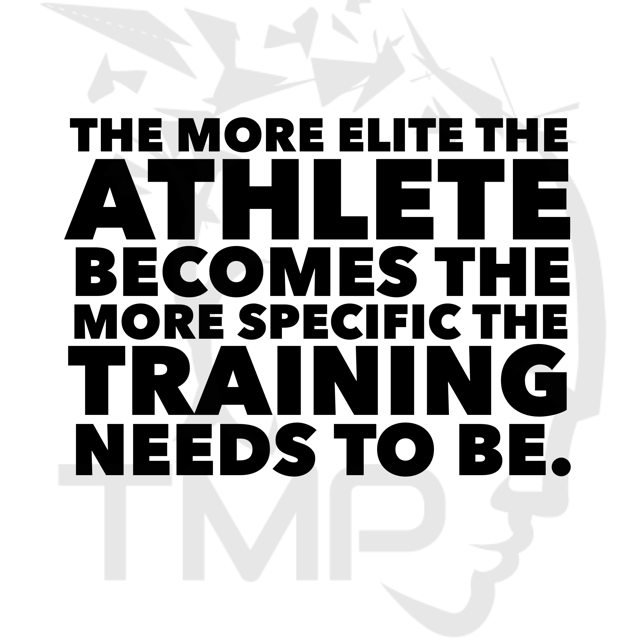 TMP | Sport Specific Training from Taylor Kruse on Vimeo. Then most athletes go their entire lives without actually ever training. TMP Performance from Taylor Kruse on Vimeo. We focus on the things that you can't necessarily see that might be holding you back from your health and fitness goals. Working on the small things that create the big things. Did you know that you can fix your balance issues by improving your gut health? Did you know you can improve your gut issues by working on your balance!? Housed in the Insular Cortex of the brain is the Vestibular Association Cortices. Say what!!!!??? (just go with it). Back in the old stomping grounds. Revisiting legendary workouts with my mentor, Tom Barbeau. The dude is 61 years old today and you can see his abs through his Tshirt! This is the place and the man that started my journey. Back in 2001 I took his class called The Burdenko Method. TMP | Flow from Taylor Kruse on Vimeo. A little wax on...wax off. 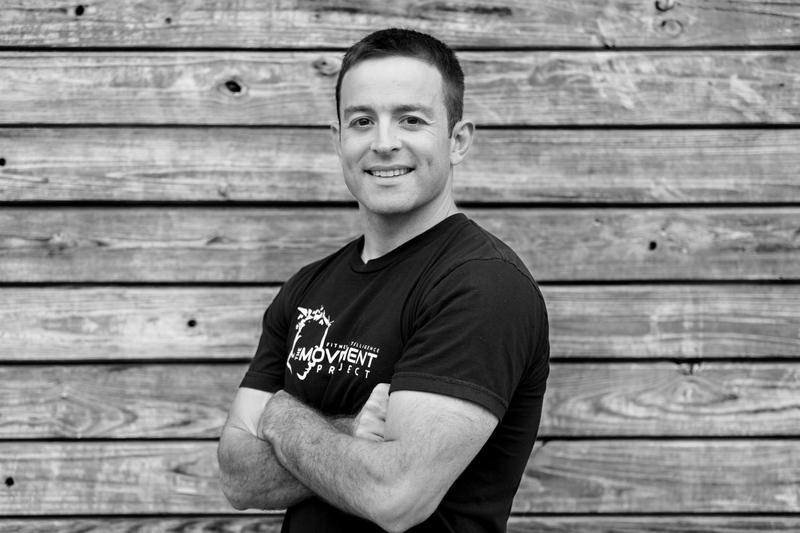 Taylor Kruse, recently featured in Men's Health, is dedicated to empowering you with the truth and tools for improved health and performance. 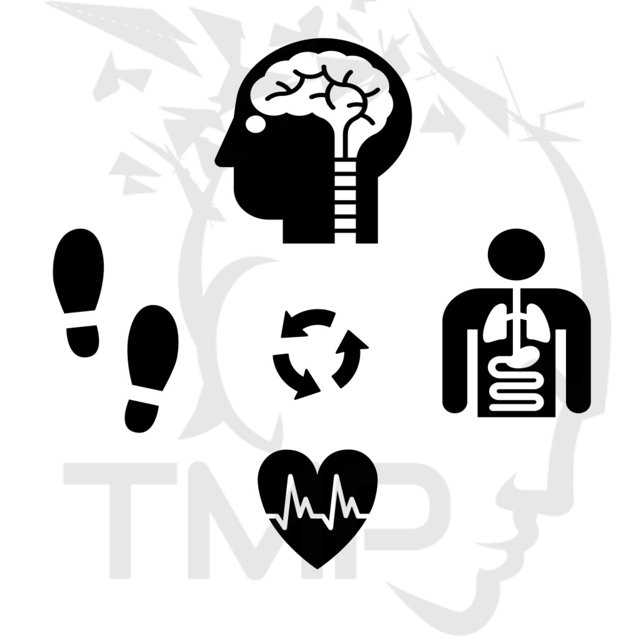 TMP | Fitness Intelligence from Taylor Kruse on Vimeo. Many people find us because they want to improve their fitness. They have an image in their mind of what that might look like. Once they arrive they realize that what we are doing goes deeper. Strength is found in the circle | TMP from Taylor Kruse on Vimeo. You haven't felt true strength until you've put your hands on someone who owns it in a perfect circle from all positions. 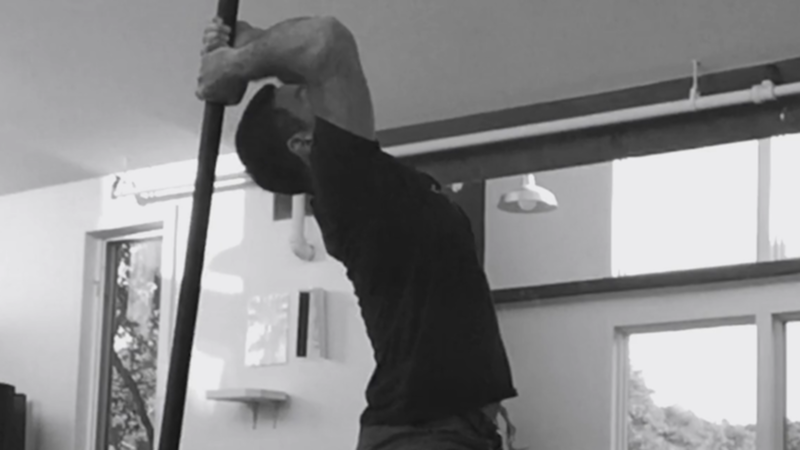 See video for demo of circular strength. 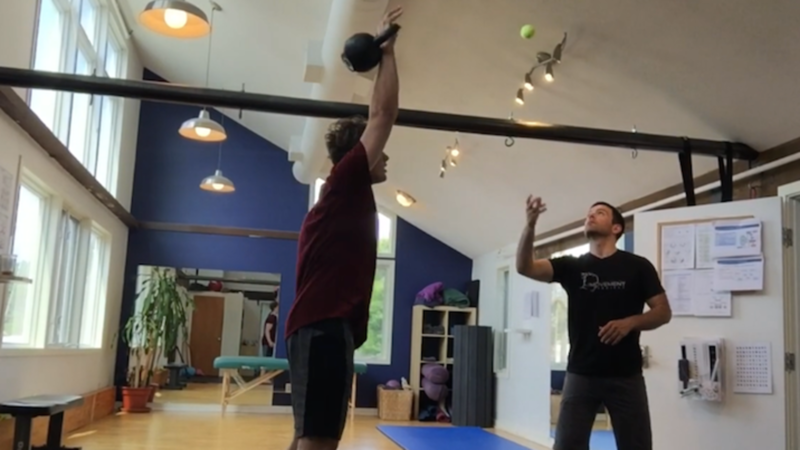 Adding visual challenges to Kettlebell work | TMP from Taylor Kruse on Vimeo. When elite athletes come to us with limitations, we start with threat reduction - modulating drills appropriately to give them the best result possible. 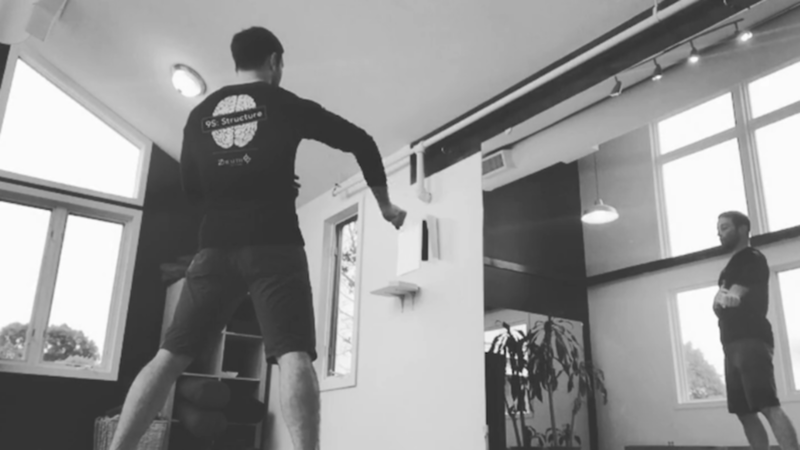 Specificity | TMP from Taylor Kruse on Vimeo. For those who have chosen to become specialists, we will show you how to train with specificity. 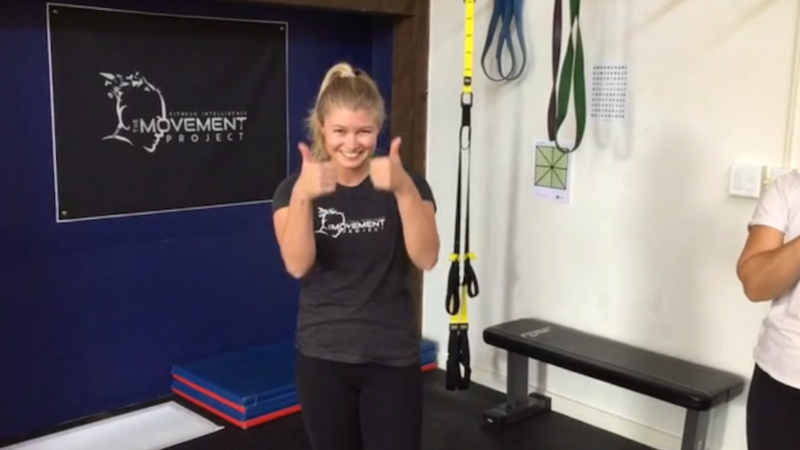 What you are watching here is the missing link to recovering from ACL reconstruction. Strategies for elite athletes to avoid arrested development? As the elite athlete progresses, it's common practice to think that they need to workout harder and more. This is a catastrophic cultural trap that ends athletic careers prematurely. Elite athletes eventually reach a place in training that we call arrested development. 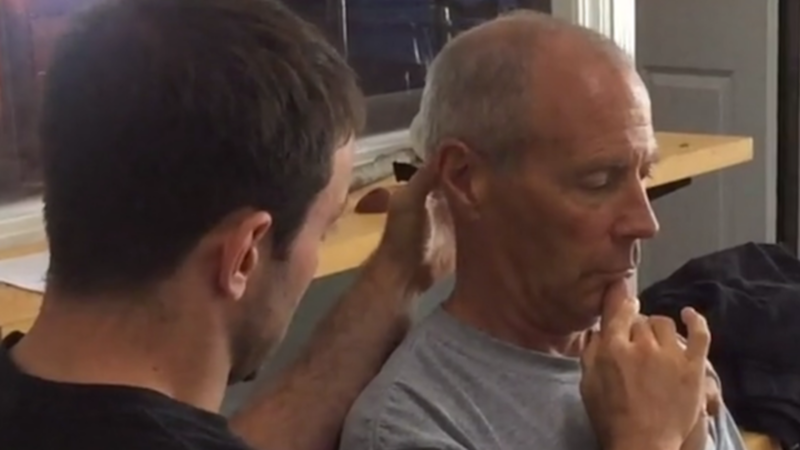 Learn why respiration, vision, vestibular, and complex movement integrations are essential tools for every coach! How do you Nasal Breathe to Improve Performance & Recovery? 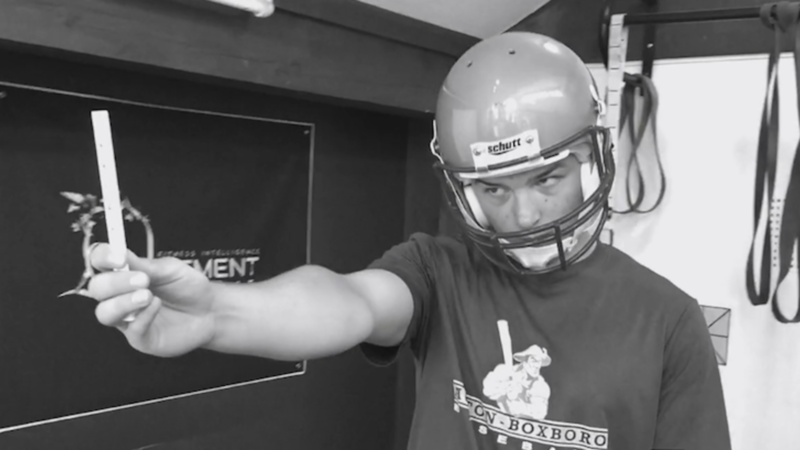 Learn why respiration, vision, vestibular, and complex movement integrations are essential tools for every coach & athlete! Get Your Video Lessons Now!